ครูเซ็ท ครีมแต่งผมดำ 40 มล. และ โลชั่นแต่งผมดำ 60 มล. 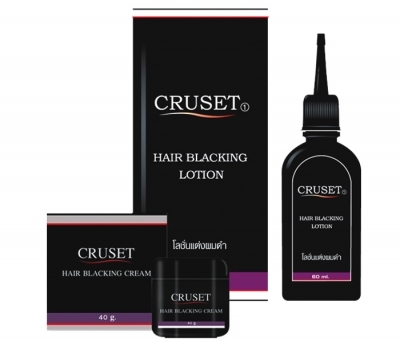 Cruset Hair Blacking Cream 40 ml. and Hair Blacking Lotion 60 ml. 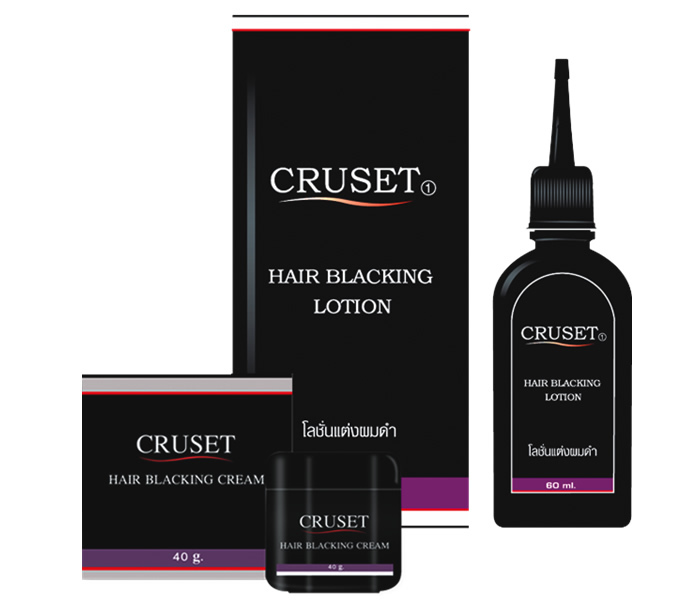 Blackening your hair naturally with 2 modes of application; 1.using neon light expose to the hair, then rinse off. 2. Apply and leave on for at least 2 days then wash out. No Lead, Hydrogen Peroxide and Phenylenediamine (PPD). 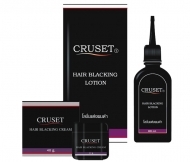 Hair Blacking Cream 40 ml. 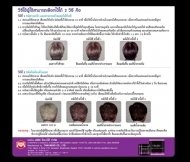 Hair Blacking Lotion 60 ml.